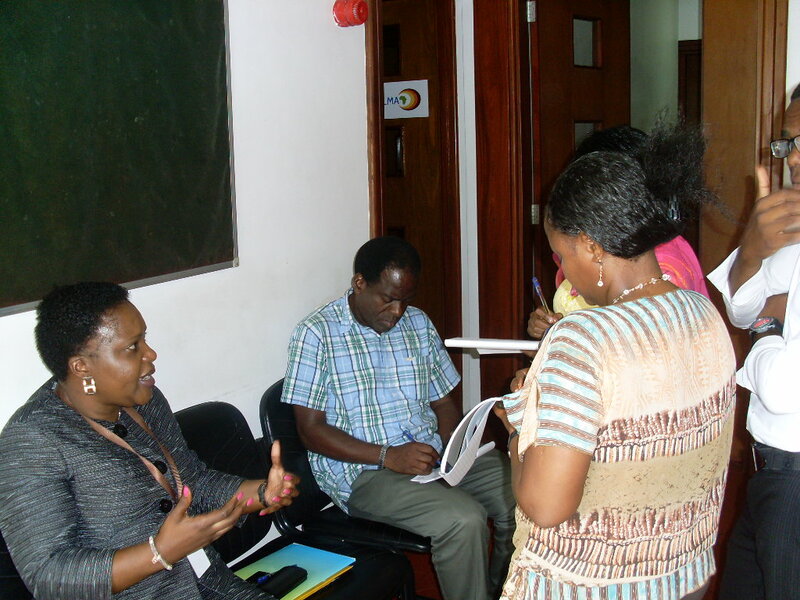 Representatives from across Africa came together in Dar es Salaam in November to hear exactly how their Tanzanian hosts had taken steps to strengthen their research and innovation systems. The National Institute for Medical Research (NIMR), Tanzania Commission for Science and Technology (COSTECH), Ifakara Health Institute (IHI) and Research on Poverty Alleviation (REPOA) were all on hand to give an insight into practical approaches that could be adopted elsewhere, as well as exploring issues such as research priorities, national research agendas, management information systems, communication, policy development and monitoring and evaluation through group discussions. To give an added dimension to the programme, partners of the R4HA programme – Mozambique, Senegal and the NEPAD Agency – and of the West Africa programme – Liberia and WAHO (West African Health Organisation) – provided case studies of their own experiences. Creating an opportunity for countries to share experiences and work together is at the heart of COHRED’s R4HA and West Africa programmes, currently supporting a total of seven countries. The programmes encourage regional organisations, country representatives and technical agencies to combine their competencies to strengthen national research systems for health. To read more about the Tanzanian Study Visit, please click on the links below. Strengthening Research and Innovation Systems for Health and Development in Africa: Report from a Tanzania knowledge sharing workshop.